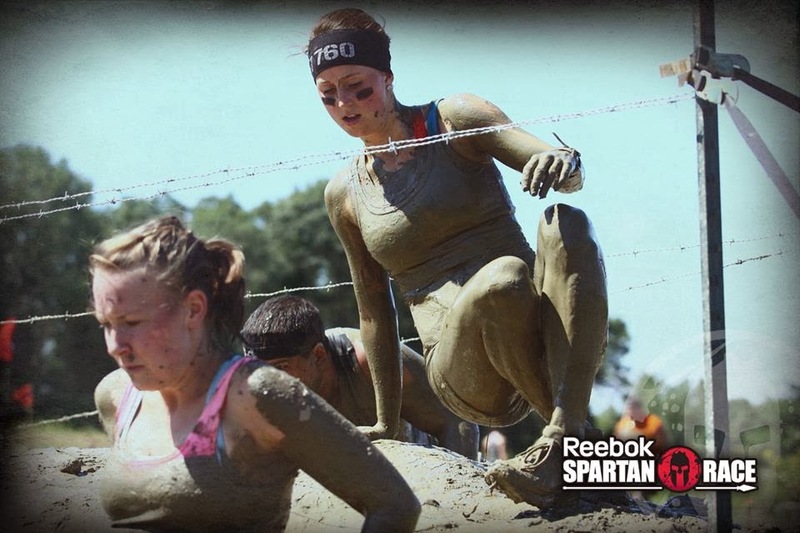 Fit for Success: Spartan Race 2013! 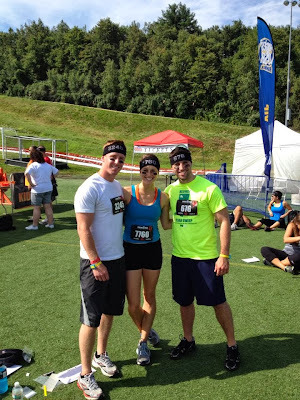 Well, its about time I write a "wrap-up" for the Spartan Race 5K that I did in August! What a fun event. I mean, who doesn't love an excuse to roll around in mud? 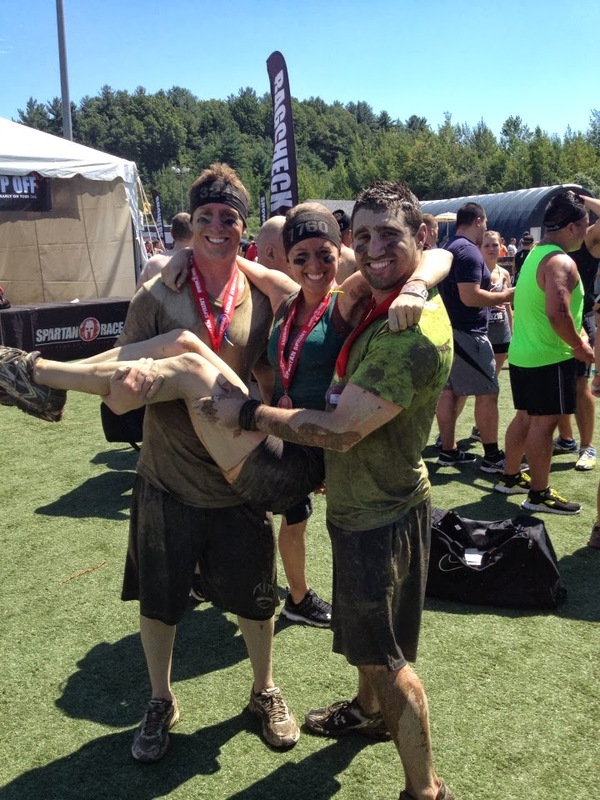 I ran the Boston Spartan Race and it was a blast. 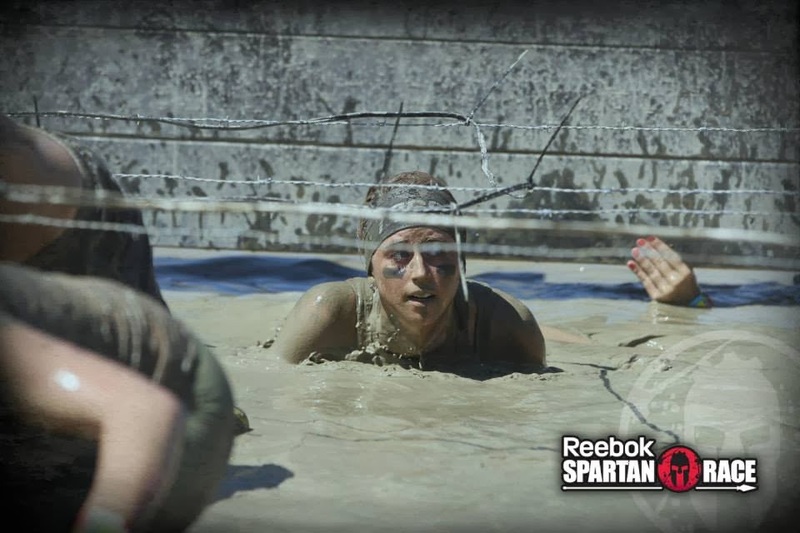 To be honest, the obstacles were cool, but they were more of a "break" from running up and down the mountain. It is only a 5k (3.1 miles) but it was a tiring race! If you're training for an upcoming Spartan Race: TRAIN ON HILLS. 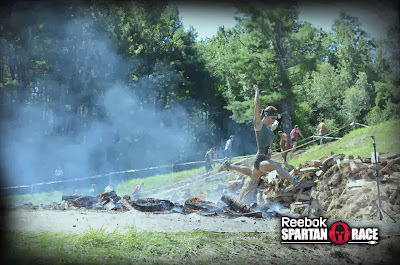 While I love to run, I don't train on hills as often as I should so I would highly suggest this! 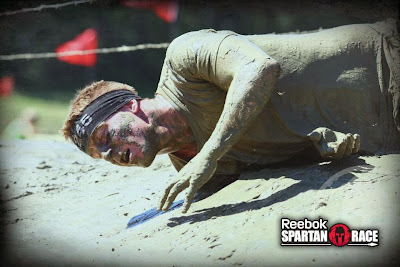 Then again, running the Spartan Race is more fun to me than a competition for how fast I can run it... so enjoy yourself! trying a new strategy to get through it! 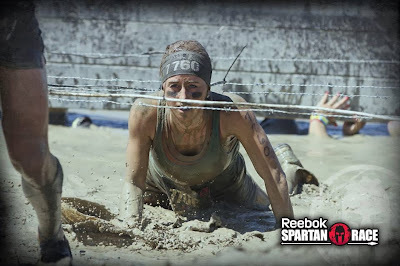 While this race was awesome, and definitely something you can't do every day, I thought the price was a little insane. I paid close to $120 and because of that, I'm not sure I would do it again! I suggest getting a big group of friends to motivate you through it; make a day out of it. As I always say, it is good to sign up for a race or event so that you have a goal to work towards! That is what keeps me going and helps me to continue training. all smiles at the finish line! Don't forget to bring a change of clothes and enjoy the entertainment afterwards! Stay tuned for my post on the Electric Run, which I paid $45 for and it was worth every penny!! !